Add Navigation to your AV car stereo. 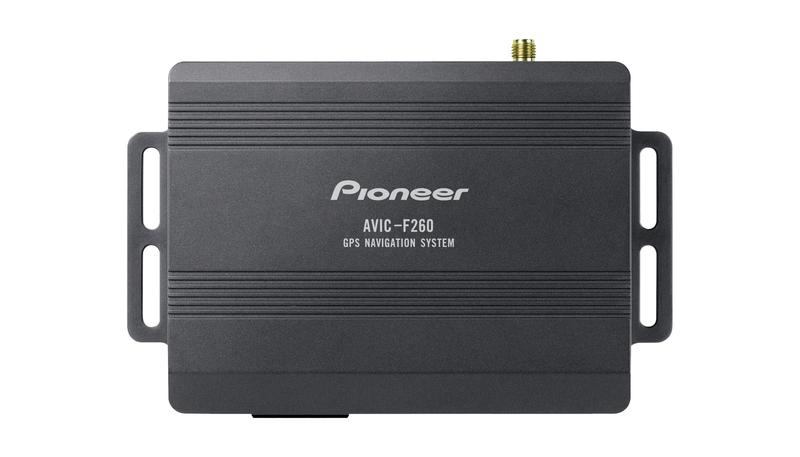 Get the most out of your navigation system by hooking the AVIC-F260-2 on to your AVH-system. The device has an integrated TMC receiver and uses an SD card to read navigation data.